Los Angeles, California continues to expand their Bigbelly footprint to create cleaner communities for their constituents. 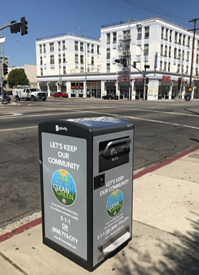 Los Angeles operates in Council Districts which each individually deploy smart and connected Bigbelly smart waste stations in their public spaces. Late this summer, Council District 9 installed an expansion of their existing smart waste fleet which is "helping to combat the litter problem on City streets and public areas". The news of the deployment expansion was widely shared with the community through the council district’s local newsletter. Community education is a key component to ensuring success when introducing new innovations and tech! “We’ve put together a comprehensive plan that will help remove trash from our streets, alleys and sidewalks and make the NEW 9th more beautiful and livable,” Councilman Curren Price said. 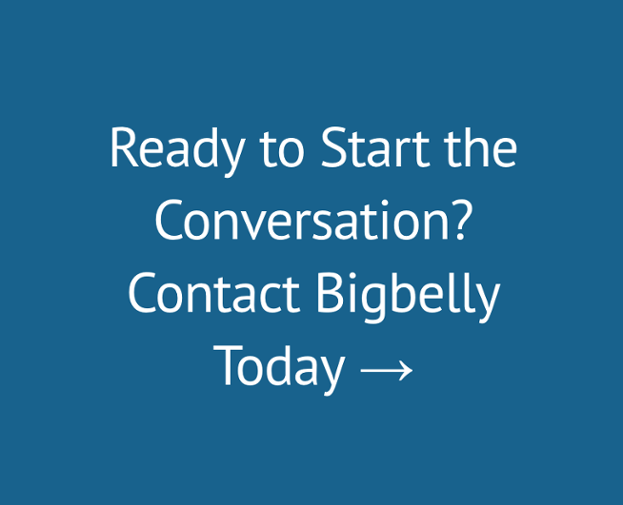 The Bigbelly system includes waste receptacles that contain a built-in compactor, which increases waste volume and improves operational efficiency by up to 80 percent. The “smart” system and its cloud-connected communication informs waste collection operators when the waste units need to be emptied. The latest addition of the Bigbellys were placed along major corridors in CD 9, including Main Street and Avalon Boulevard. If you know of a street that could use a garbage can, please contact Councilman Curren Price’s Constituent Service Center at (323) 846-2651. This expansion is part of Councilman Curren Price’s “Clean & Green” campaign. The Councilman Price kickstarted this campaign prior to being elected and has continued to support and push his mission to eliminate trash from city streets and public spaces. Under his leadership, Council District 9 has been able to install over 50 new smart public space waste containers. Bigbelly is proud to partner with Council District 9 to clean up and beautify these communities in the City of Los Angeles!